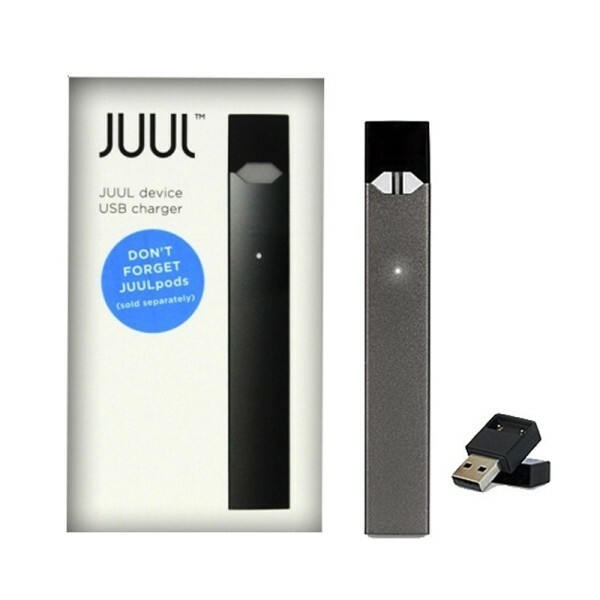 What is a electronice cigarette? 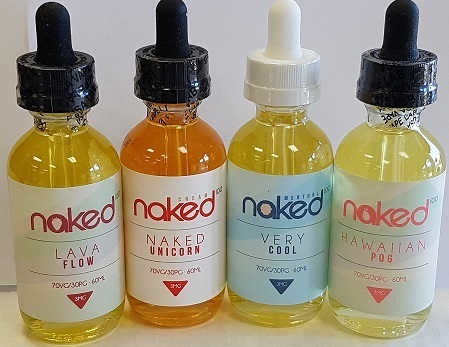 E-liquid juice comes in many different flavours from nicotine strengths such as NO nicotine (0mg), medium strength (3mg, 6mg), and strong (12mg, 18mg). E-liquid is made up of PG (Propylene Glycol), and VG (Vegetable Glycerin) both are medical safe to inhale. 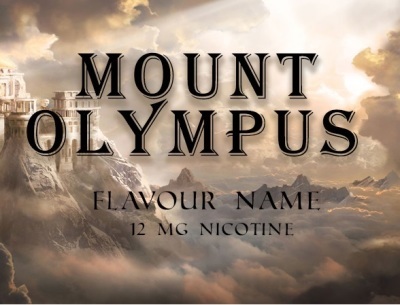 PG holds the flavour and VG creates vapour, they range based on percentage of E-liquid you choose. E-cigarette, or Vape works by powering a battery heating up the coil creating the e liquid to create vapour. E-cigarettes have 3 different parts, tank, coil, and battery. Tanks hold e-liquid, while some tanks have adjustable air flow helping your intake of the vapour. the coil, know as filter or atomiser, absorbs the e-liquid turning it into vapour. the battery creates the power to the coil. 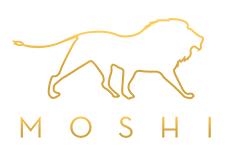 We as a canadian retail company of electronic cigarettes, dry leaf vapes, devices such as subvape and lite box e-cigarettes, along with our wide range of e-liquids makes smokers vape shop a growing leader within the vape industry for new or experienced Vapers. With recognized name brands of e-cigarettes and smokers vape shop known for creative and innovative approach in supplying name brand batteries and tanks, with famous starter to premium kits that come with a carbon fibre battery and unique designs to offer a wide range and variety of popular tanks Nautilus, Atlantis, Triton and more including accessories for your device. Products we carry are screened for diacetyl/diketones to ensure no harmful ingredients are present in the e-juice. We refuse to carry e-juices with unnecessary, and potentially harmful ingredients like food coloring. To get on our shelves, e-juice must use real nicotine from reputable, high quality labs like TruNic and NicSelect. E-juice with cheaper synthetic nicotine will always be rejected. No warnings or ingredient list on the label? Automatic rejection. No child safety caps? No way we’re carrying it. And if you noticed, most of our e-juice only comes in a glass bottle. This is because plastic varieties like LDPE can leech harmful chemicals into your juice. If the e-juice has passed all of the other tests (very few do), we organize taste-tests with the entire VapeLoft team. If the e-juice flavor doesn’t totally knock our socks off, it won’t make the cut. We don’t have time for “okay.” We want excellent. Even if the e-juice is clean, properly packaged, and delicious, we may still choose not to carry it. Simply put: if the e-juice destroys your coils in under day, it doesn’t belong on our shelves. We carry only the most trusted brands in the industry from Kanger, Aspire, Wismec, Joyetech, Eleaf, and more. Vaporizer is a cleaner alternative for inhailing herbs, wax, and oil materials. These devices typically convert active matter into vapor under controlled and regulated heat. 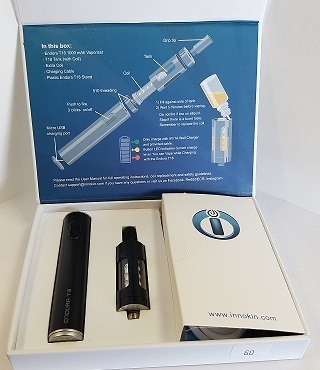 We offer standalone portable vaporizer kits, powerful desktop or table-top vaporizers, and also attachments that you can fit onto a standard vape battery. They all come in a variety of sizes, vaporizable materials and have different levels of efficiency and functionality. Electronic cigarettes are vaporizers that heat up a liquid nicotine solution (e-juice) to create inhalable vapor. Used by smokers as part of a way to reduce tabacco intake or in other words, much safer than traditional cigarettes, smokers use them as a less harmful way to receive nicotine.